Latest photo from the Russian-occupied Crimea published in the network. 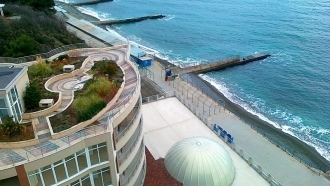 The photo on Twitter of RoksolanaToday & Crimea shows half-empty beaches of a popular resort, Apostrophe reports. "Alushta, village of Rybachye, 6 million tourists (TM)," says the signature. This photo caused an active discussion in the network. 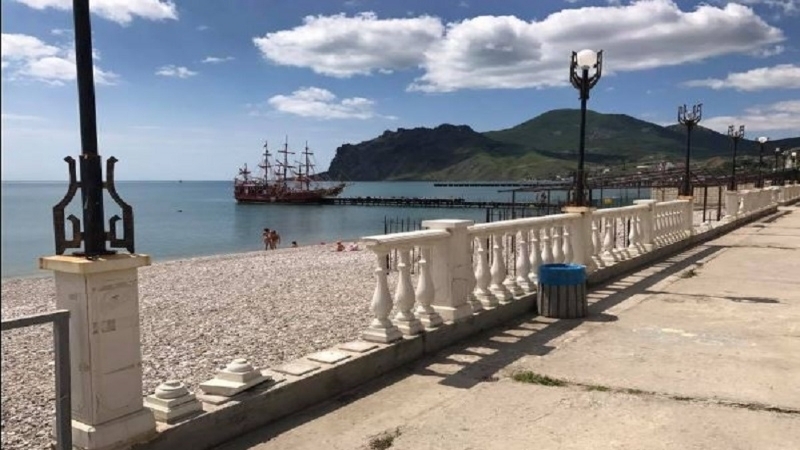 "What kind of "holidaymakers" could be on the military base of the Crimea? ", "At least the rocks from the sky," "You lie on such a beach as on a half-dried cement," "At the airport, probably, every million tourist was presented with gifts", "They are all just hiding from the heat," network users wrote.